Today I'm here to let you all know of this new challenge created by Gemma from Touch of Belle. The challenge is to write a blog post about whatever the topic may be [the topic will be e-mailed] every two weeks, the post will go live on Mondays. You can participate in this challenge no matter what type of blog you have. So anyone from a beauty blogger to a literature blogger can participate. 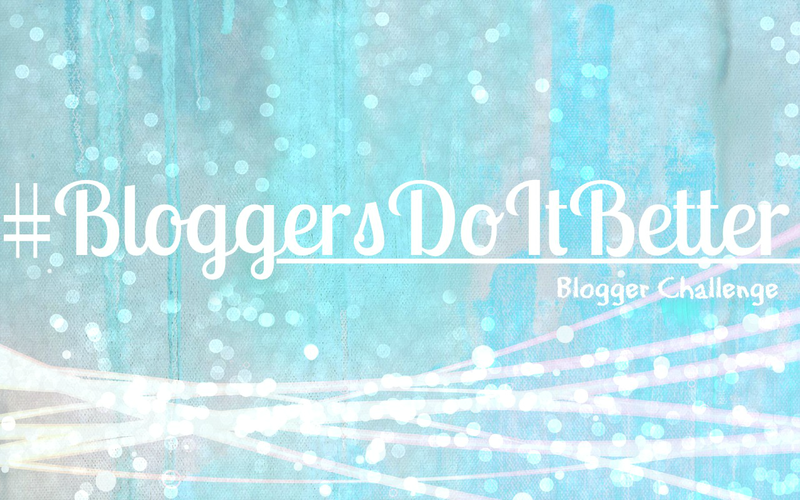 I'm joining this challenge because I think it would be a great way to get more involved in the blogger community and get to know some new bloggers! If you are interested in participating you can go over to Touch of Belle and leave a comment on the post which she reveals the challenge [here]. Or you can e-mail Gemma directly at touchofbelle@gmail.com. 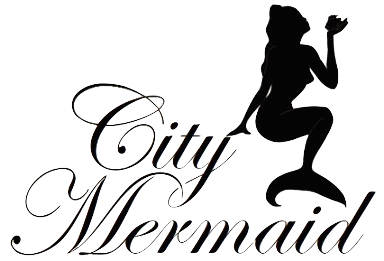 The first post will go live on April 8th to April 9th so get you e-mails to Gemma soon! 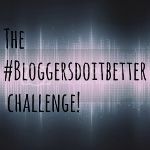 1 comment on "The #BloggersDoItBetter Challenge"